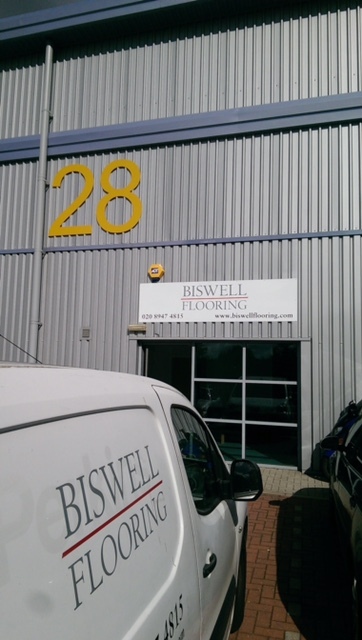 Biswell Flooring Ltd has grown and evolved from a two man operation in South West London over 40 years ago, to a large and thriving flooring contractor covering London and SE England. We are renowned for our expertise, attention to detail and quality of workmanship. Our team aims to get it right first time, and to exceed expectations in every project. The senior management team is hands-on with every project, and always available for advice and assistance. It is our star-studded fitting teams that allow us the confidence to take on diverse and often very challenging projects. We invest in quality, and are proud that we directly employ a large number of floor fitters, all of whom have been brought up 'the Biswell way' as well as carrying CSCS cards and in some cases SSSTS qualifications. 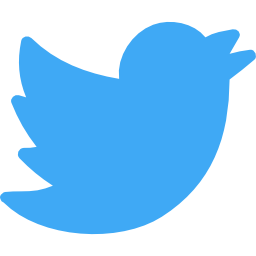 As evidence of our commitment to excellence we carry several accreditations. 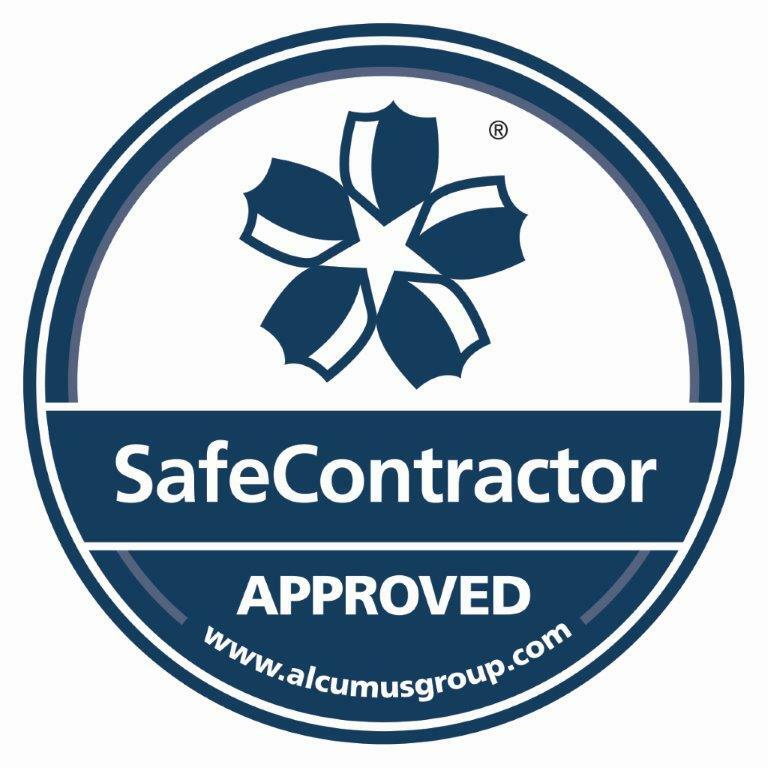 We are members of our trade body – the Contract Flooring Association – as well as being SafeContractor accredited, and members of Constructionline. Paul has graduated from being a top-rated fitter into a knowledgeable and thorough contracts manager. With thirty years of flooring experience, Paul is a go-to man in the industry. If it can be done, Paul will know how. Lesley is a key member of the leadership team. As well as having an encyclopaedic brain for all of our projects, Lesley will be able to assist in planning and arranging new and prospective works.